Shop Discounted genuine Hyundai parts at our low wholesale prices everyday! We only sell OEM parts. Looking for cargo organizers, roof racks, or accessories to enhance the look of your Hyundai? Then you've come to the right place! Roger Beasley Parts has all the accessories you're looking for and our in-store pickup option allows you the flexibility to receive your accessories the same day! 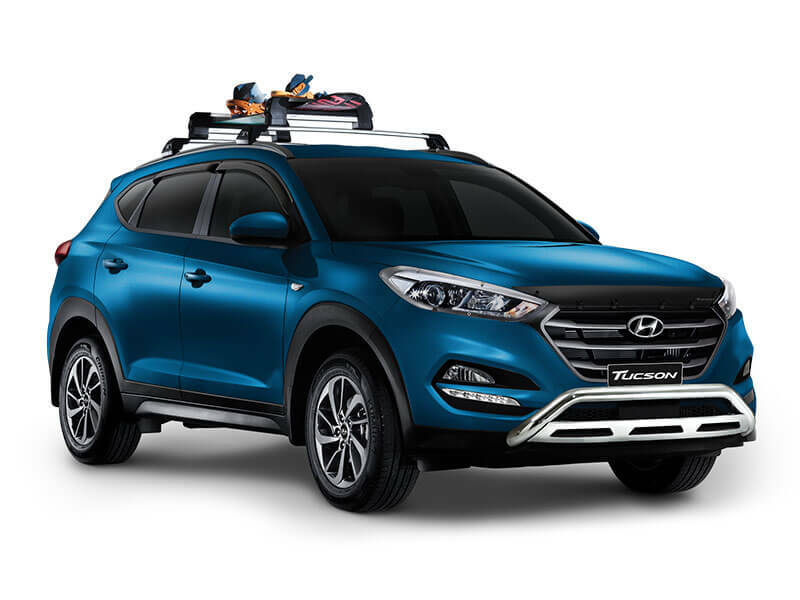 Take a look at our huge inventory of Hyundai accessories. Thank you for shopping Roger Beasley Parts! Copyright © 2013 Roger Beasley Parts. All Rights Reserved.